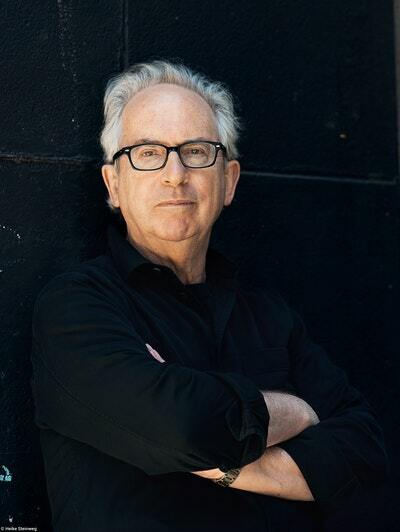 Peter Carey was born in Bacchus Marsh, Victoria, and now lives in New York. He is the author of fourteen novels (including one for children), two volumes of short stories, and two books on travel. Amongst other prizes, Carey has won the Booker Prize twice (for Oscar and Lucinda and True History of the Kelly Gang), the Commonwealth Writers' Prize twice (for Jack Maggs and True History of the Kelly Gang), and the Miles Franklin Literary Award three times (for Bliss, Oscar and Lucinda and Jack Maggs). 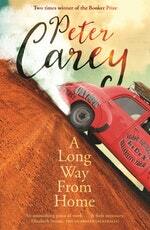 Be the first to find out about Peter Carey.